The California Genealogical Society will be hosting a series of ethnic discussion groups that are free and open to the public. The first in the series will be on Japanese Research-- on Saturday, August 2, 2014, CGS Volunteer Linda Okazaki will be leading an introductory workshop and discussion on Nikkei Genealogy. 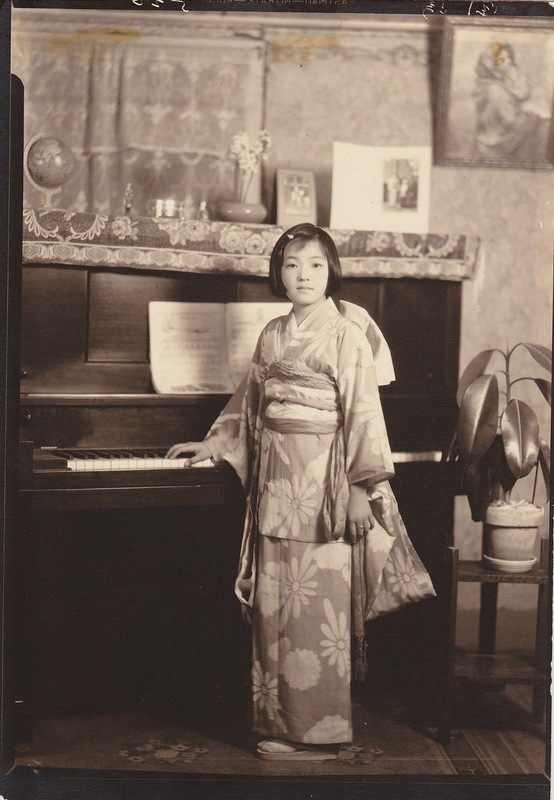 We’re also happy to announce that Linda will be presenting her workshop "Finding Your Japanese Roots: In the U.S. and in Japan" at CGS on Saturday, September 27 from 10-2 pm. Come & learn how to document your unique family history!